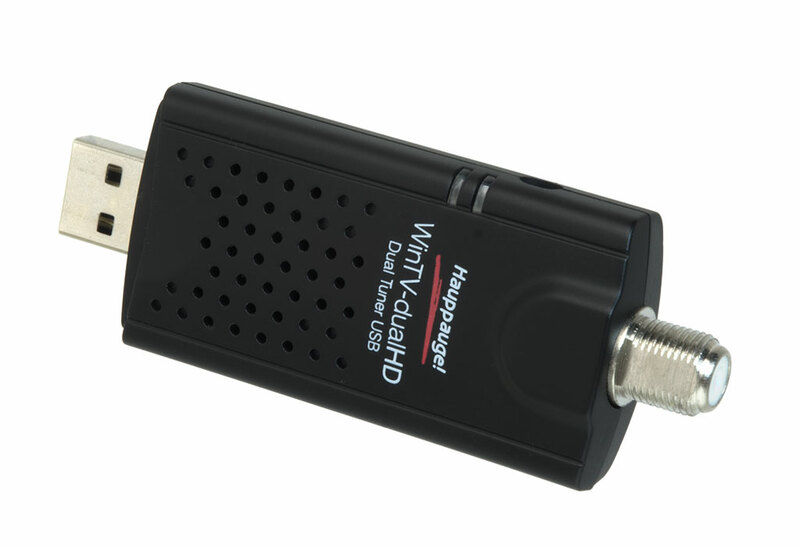 good features – allows recording two channels at once or watching one while recording another. supposedly allows Picture In Picture as well but I wont be using their windows app, will need to see how well it works from within kodi and/or plex. more to come once I get my media box. 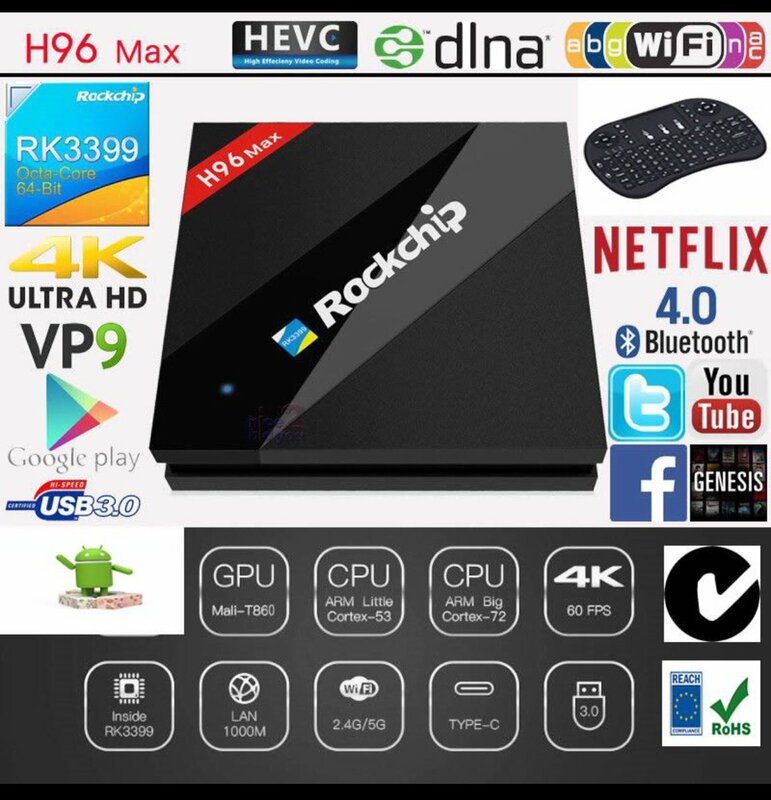 I ended up choosing the fastest AndroidTV solution on the market that I could find. I did a lot of research into components. I really liked the look of the Nvidia Shield – fast with loads of great features, but I would have to buy from the US (so needed a converter -not a huge deal, but was annoying) and costs a lot more than the other solutions I looked at, plus shipping would cost $ and take time. So the H96Max won out. It should arrive on Thursday, more then. I believe I am done looking at cord cutting solutions. a digital antenna or a satellite dish. Note that a satellite dish will not provide High Definition signal (at least in NZ) and offers less channels. You probably need a VPN. Do you have any idea how many details of your life is transmitted over the inherently insecure internet? There is a huge array of forces pitted against your privacy, including (foreign and/or domestic) governments, ISPs (who may be up to no good) . A VPN creates a “virtual encrypted tunnel” between your computer and the remote VPN server. All your internet traffic is then routed through this tunnel, securing your data from prying eyes, masking your identity by allowing your computer to appears to have the IP address of the VPN server you are using. After reaching the VPN server, your data exits the tunnel onto the public internet. Even better if the site you’re accessing is using HTTPS to secure the connection, in that case you’re still secure. But even if the data is not using HTTP and it is intercepted, it appears to be coming from the VPN server so it is much harder to figure out that it comes from you. Spying. e.g. mass surveillance. There are agencies (some with 3 letter abbreviations) which try and record data you are sending. e.g. if you are sending mail via gmail or use an iPhone, don’t be surprised if your data is included in a database somewhere. Note. 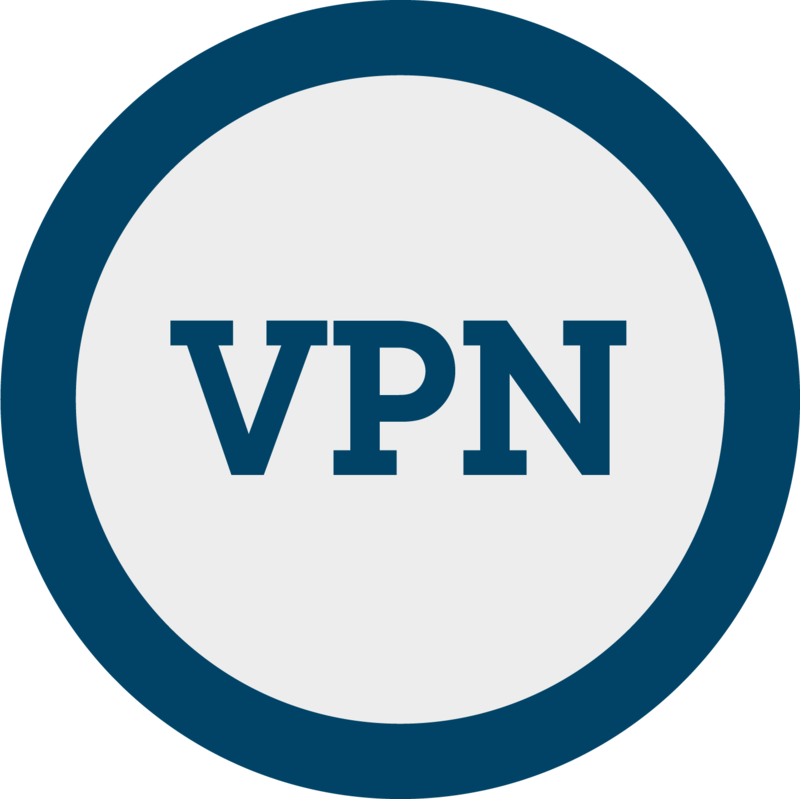 VPNs do not stop sites from looking at your cookies, and some VPNs have been forced to disclosed user activity to government agencies, so be careful to choose VPN services such as NordVPN, for example, which operates out of Panama and is not subject to laws which require it to retain user data (they supposedly keep no logs). They are the provider that I choose – their plan is roughly about 3$ a month. These reviews tend to rate devices like the ShieldTV very high, and most I have seen don’t rate devices I am seeing on Trademe at all. It will be interesting to see what the best option is. 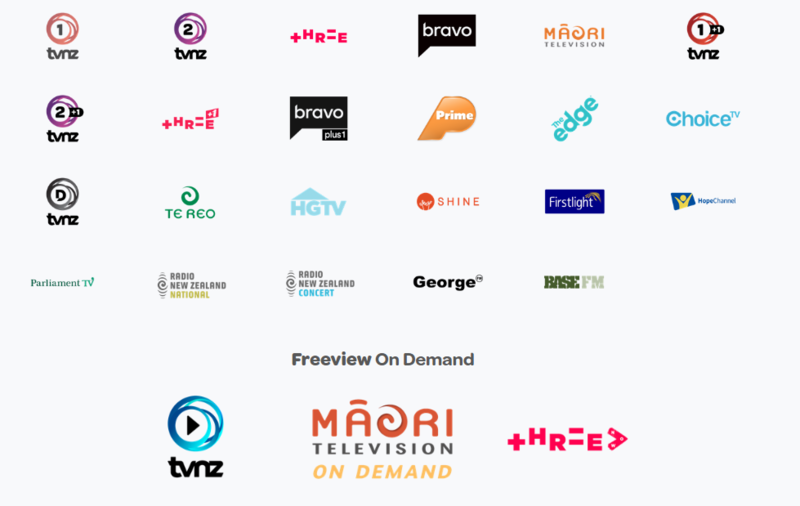 Someone asked me today what channels you will get on NZ Freeview. I’ve been looking at NZ Freeview, to see if I will get reception. Looks like that address is either situated in a valley or is near something that might obstruct signal transmission, like trees or tall buildings. You can use an elevated UHF aerial to pick up regional channels and enjoy better pictures and sound. So… it might be tricky. 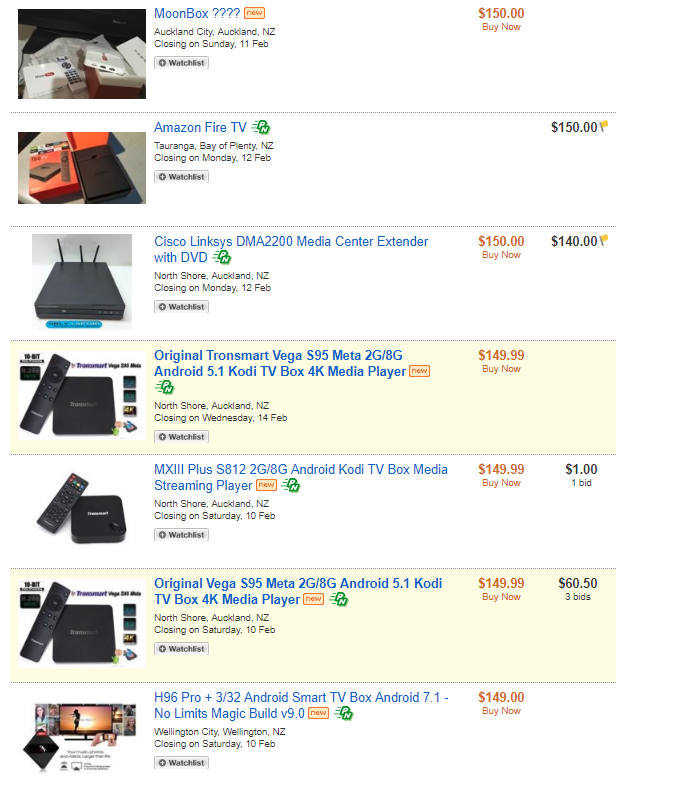 I’ve been looking at cord-cutting solutions, as I want to get rid of Sky TV which costs over 60$ a month. I’ve been playing around with websites for quite a while, and my favorite DIY platform is wordpress, because of it’s simplicity. I have noticed a huge increase recently though in hacking attempts. It seems that the number of bots trying to hack wordpress sites has gone way up. For example, I had several hundred unsuccessful users trying to log in as the user ‘admin’ last night.